We understand anxiety. We've experienced it. And we've learnt how to beat it. We care about helping people apply the DARE approach to regain control over their own wellbeing. 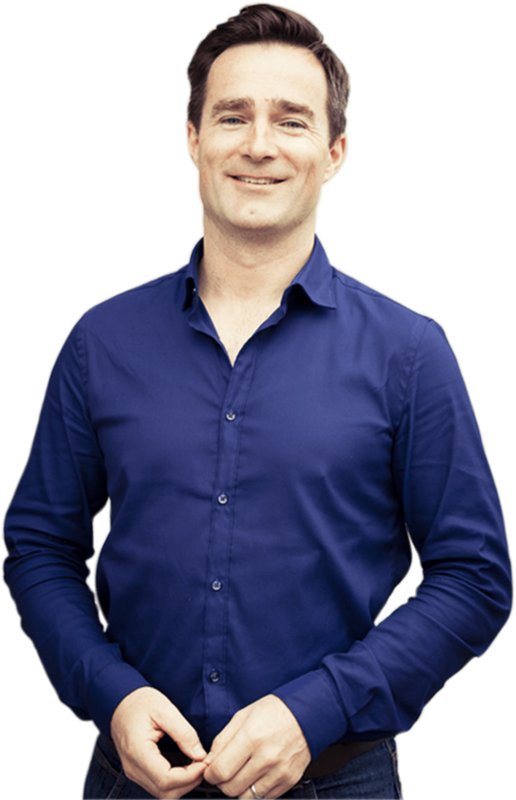 Barry McDonagh (BA, Dip Psych ) is the author of the best selling book "Dare, The New Way to Break Free from Anxiety and Panic Attacks" and is the creator of the best selling anxiety treatment program Panic Away. The program has been purchased by more than 80,000 people worldwide and has been featured on TV and radio across America. 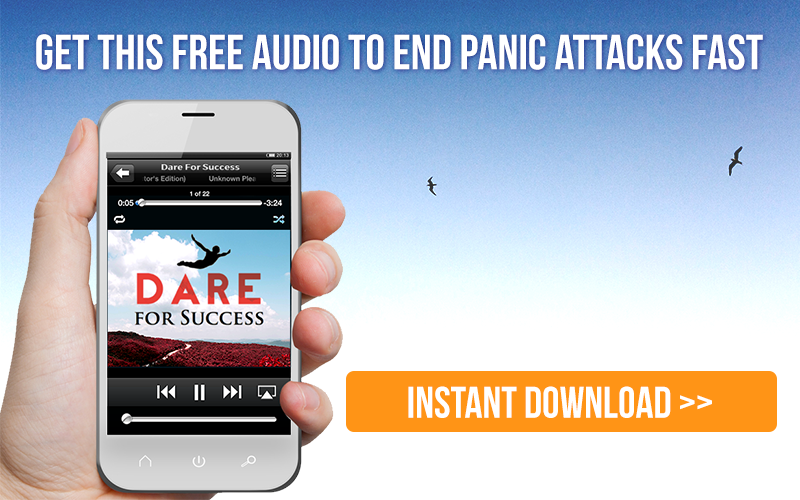 Over 15 years ago Barry started teaching people a breakthrough approach for ending panic attacks and is now one of the most sought after anxiety coaches online. John Pasinabo has been DARE's head of customer support for 5 years and keep things running smooth in the background. John a strong team player with a focus on delivering a first class customer service to our customers. Is open-minded, innovative and ambitious. He is passionate about putting our customers first and tries to solve all queries in a timely manner. John Quirke responsible for the daily operation of the company, manages projects programming and the scheduling process for a portfolio of websites, apps and development projects across the full project life-cycle. John researches the analysis of future operations and the smooth running of current operations, with the objective of improved productivity and discovering new approaches.